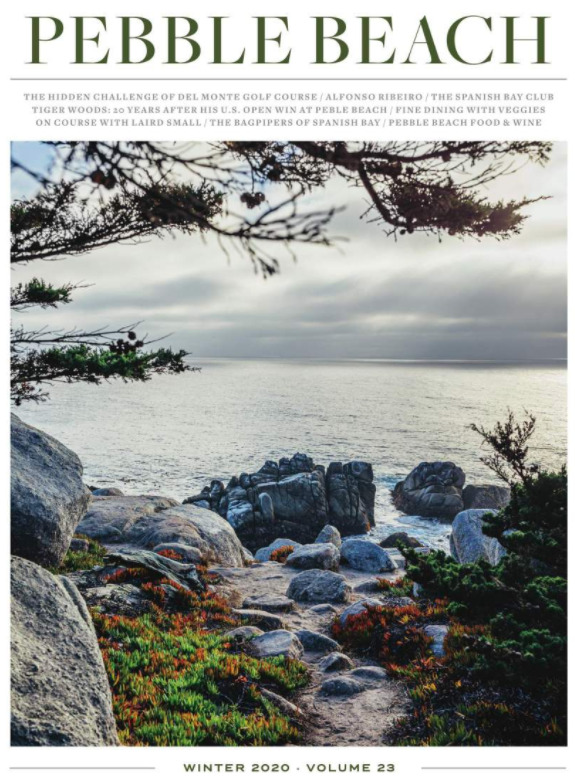 Discover a new guest experience unlike any other at Pebble Beach Resorts — the Fairway One Cottages at The Lodge. Plan the ultimate buddy trip, host the corporate event of the year, or stay with your bridal party as you prepare for your big day in the Palmer or Eastwood cottages. The Palmer and Eastwood cottages were designed to be your dream home away from home. The decadent living room, flanked by a pair of big-screen TVs, an open kitchen and wet bar, a stacked-stone fireplace and luxurious furnishings will make you question whether you should ever leave. Giant windows unveil an unreal view of the famed first fairway at Pebble Beach Golf Links, one that can be enjoyed on the outdoor patio in front of your personal fire pit. Receive news, events and special offers by email. See how Fairway One is ideal for hosting anything from buddy trips and social events to weddings and corporate groups. Now Booking: Join Us at Fairway One!